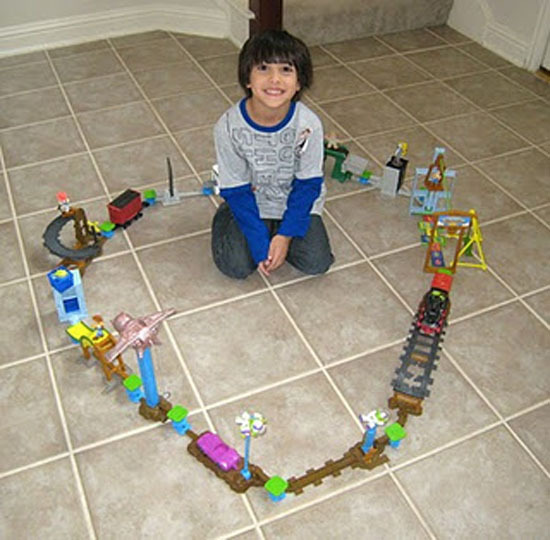 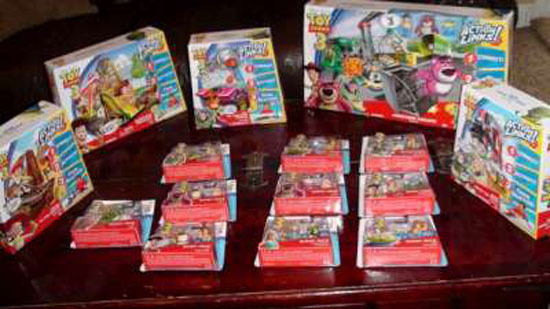 A top toy company hosted MommyParties to create an awareness of their new line of action toys, based on a popular film- Toy Story 3 ACTION LINKS Stunt Sets. 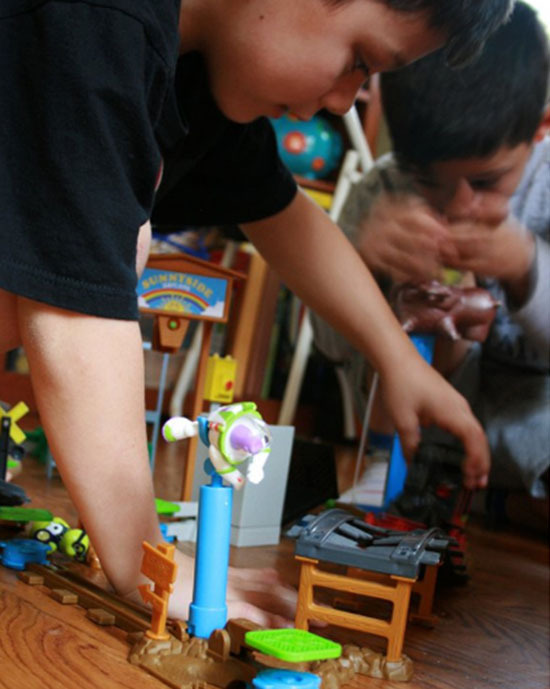 Moms of boys ages 5-8 were given everything they needed to recapture the magic of the beloved film. 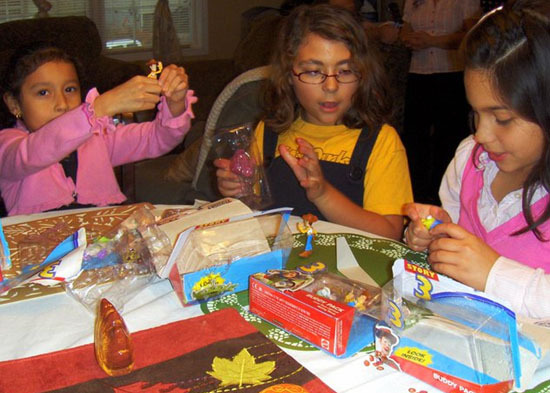 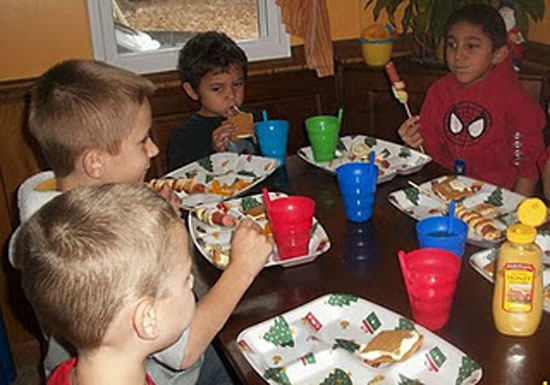 Party kit activities encouraged kids to build their very own “Toy Story” universe or recreate iconic scenes from the film. 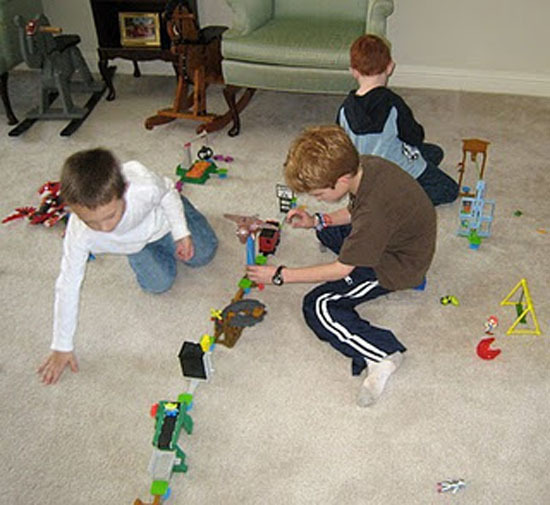 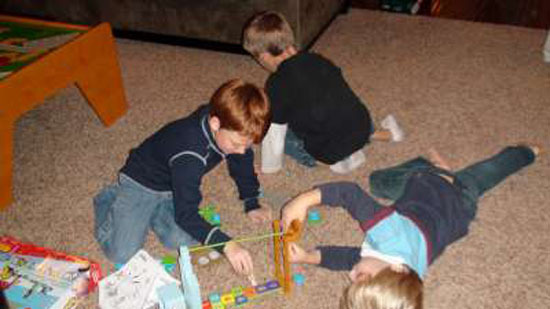 The toys were a hit with the party attendees and the hosts loved that the sets encouraged kids to use their imagination and create action-packed adventures.